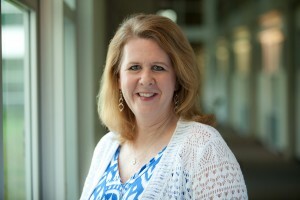 It’s a busy week for the arts in North Texas. There are exhibitions, music and theater galore. 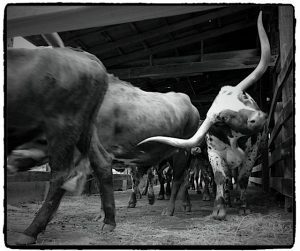 One exhibition will appeal to lovers of the Stock Show, and another to those who can’t get enough of the sky and open space. There’s even a show that explores children’s books in a big way. If classical music is your thing, there are opportunities to listen in intimate settings and in great halls. And in theater and dance, you can sample both the traditional and experimental. Check out our suggestions for things to do throughout the week. Artist Gladys Poorte uses fabrics, wood and found materials to create vivid imagery in her latest exhibition. See “Constructs: Landscapes and Interiors” at the Fort Worth Community Art Center. 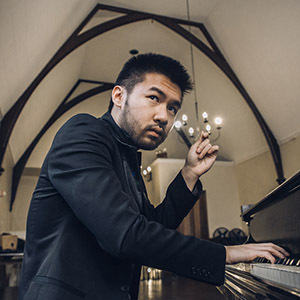 Composer and pianist Conrad Tao usually performs in opera houses and symphony halls. Don’t miss your chance to see him in the much more casual setting of Cliburn Sessions, at Live Oak Music Hall and Lounge in Fort Worth. Art House Dallas hosts Art House Exchange, its regular pub gathering for artists looking to collaborate and engage. Join them at British Beverage Company. And in Arlington, critically acclaimed Greek pianist Konstantine Valianatos will perform at Arlington Music Hall. 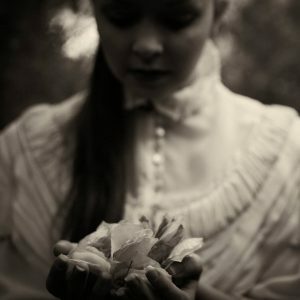 The North Texas Performing Arts Repertory Theatre presents its rendition of “A Streetcar Named Desire.” The multicultural cast performs the Tennessee Williams’ classic at the Cox Building Playhouse in Plano. The Danielle Georgiou Dance Group examines the cyclic and savage laws of time, nature, and ritual in “War Flower.” See the new work at Dallas’ Bath House Cultural Center. Dallas’ Site 131 is celebrating their one year anniversary on Saturday. Their Let’s Fly exhibition features 50 artists’ concepts of sky and space. 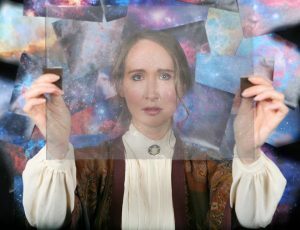 In Addison, WaterTower Theatre presents “Silent Sky,” a new play that blends humor and romance to explore the life and career of celebrated astronomer Henrietta Swan Leavitt. View “Jackie Robinson: Everybody’s Hero” at the Irving Arts Center, a play with music examining the events that shaped the sports legend’s life. In Fort Worth, “Storyland: A Trip Through Childhood Favorites” a new exhibit encouraging literacy, brings children’s books to life. It’s at Fort Worth Museum of Science and History. 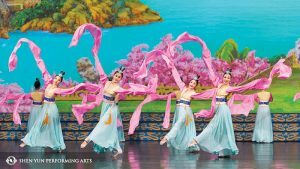 Bass Concert Hall in Fort Worth will be transformed into ancient China for Shen Yun. The show takes audiences to a lost world with traditional costumes, storytelling and animated backdrops. Don’t miss out. There are only a couple days left to view the artwork created by the homeless community. See the Stewpot Art Show at the Bradshaw Gallery at the Central Branch of the Dallas Public Library. Band Geeks Are On Fleek. Don’t take our word for it, see for yourself tonight at the Meyerson Symphony Center as the Dallas Winds and the Greater Dallas Youth Orchestra Wind Symphony join forces for one seriously clutch collaboration. 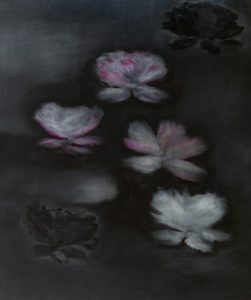 Also in Dallas, there’s a new exhibition by New Yorker Ross Bleckner at the Dallas Contemporary. It focuses on peaceful scenes, like landscapes.